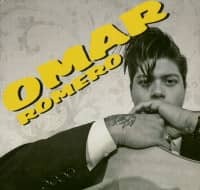 Omar Romero has a new record, and here During the time since Omar's last release The Magnificent Hog Wild, Omar en involved in making, about 60/70 records, this has been Omar's main and unselfi cus, and to be honest without Omar's musical focus these records would have ne ade. 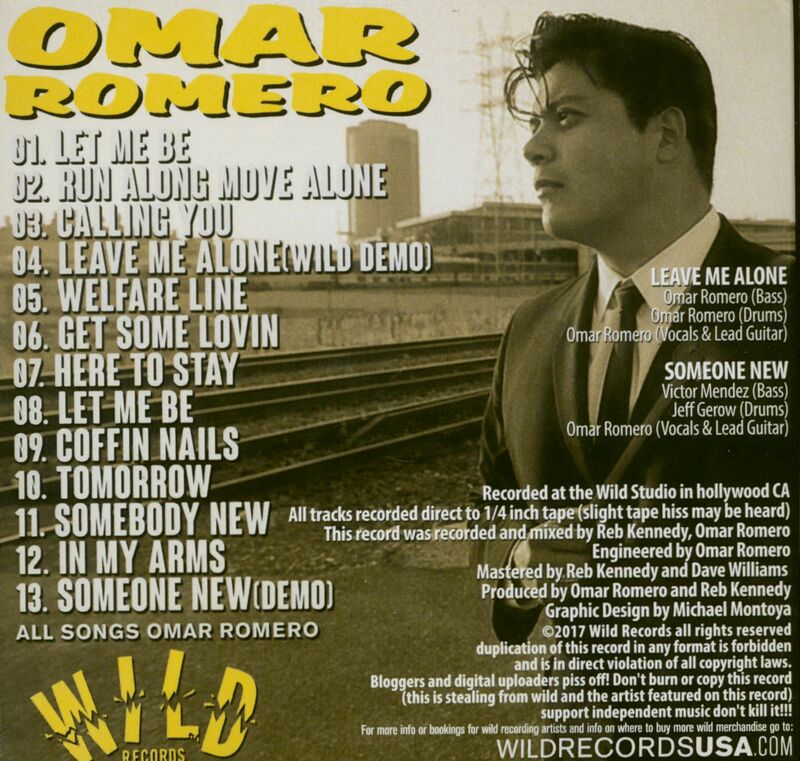 So the Rockin worlds lack of a new Omar Romero record was also the rock n roll worlds gain with some fantastic releases from wild. 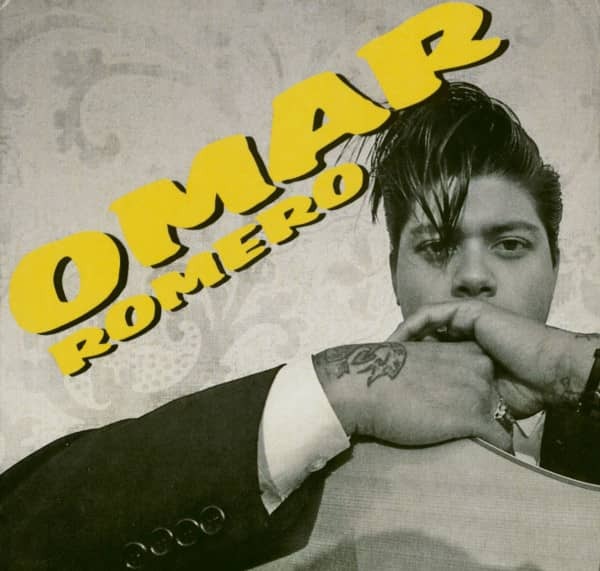 Customer evaluation for "Omar Romero (CD)"